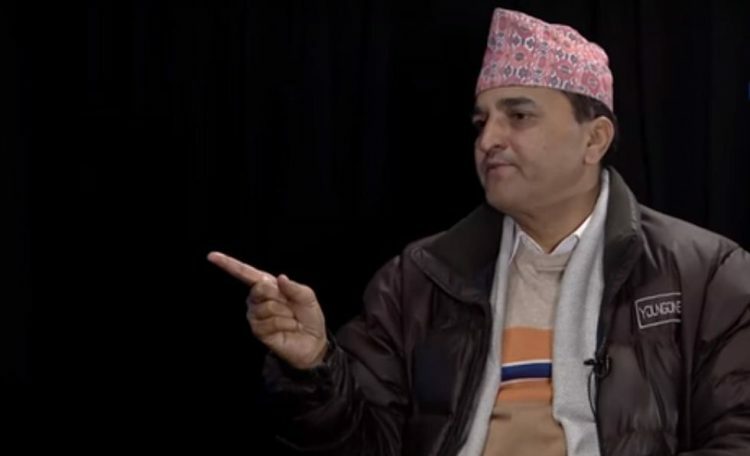 Here, Bhattarai has accused Prof Mathema, whose team had prepared a report with the objective to end anomalies in the medical education sector, of contributing to the chaos by granting permissions haphazardly to private sector medical colleges when he was vice-chancellor. South Asia Check has examined whether Bhattarai’s charges against Prof Mathema are fact-based or not. When the Tribhuvan University under Prof Mathema refused to grant permission to the private sector to run medical colleges, the government used the newly-established Kathmandu University (KU) to serve the purpose. Therefore, Bhattarai’s accusation against former vice-chancellor Mathema is unfounded.